The ZX Spectrum +2, +2A, +2B and +3 accept only Sniclair SJS1 joysticks which have a different pinout compared to Atari-compatible joysticks. 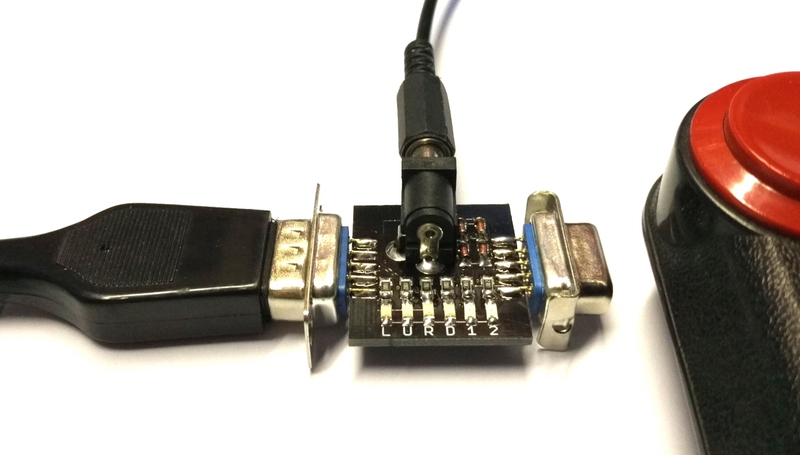 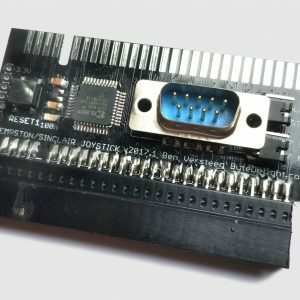 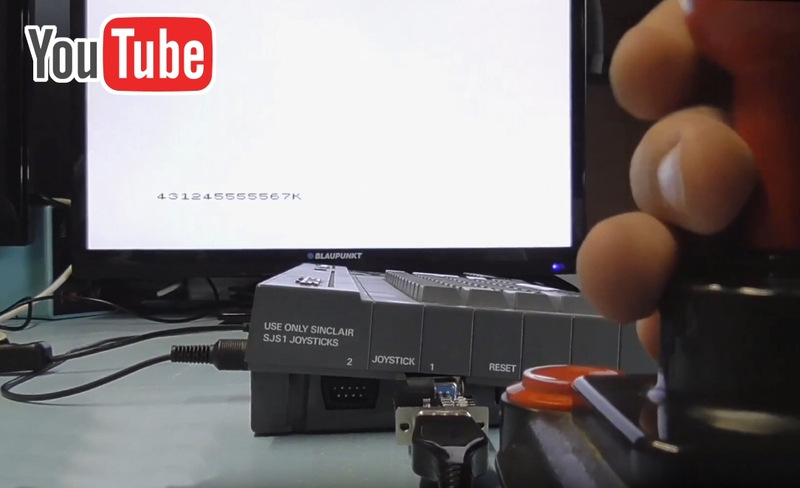 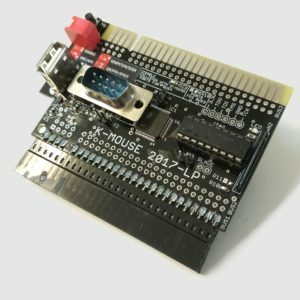 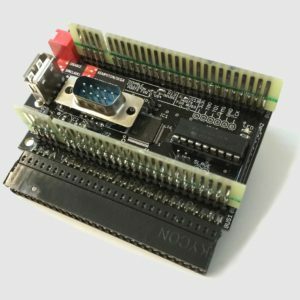 This adapter enables you to connect any Atari compatible joystick to your ZX Spectrum +2/+2A/+2B/+3. 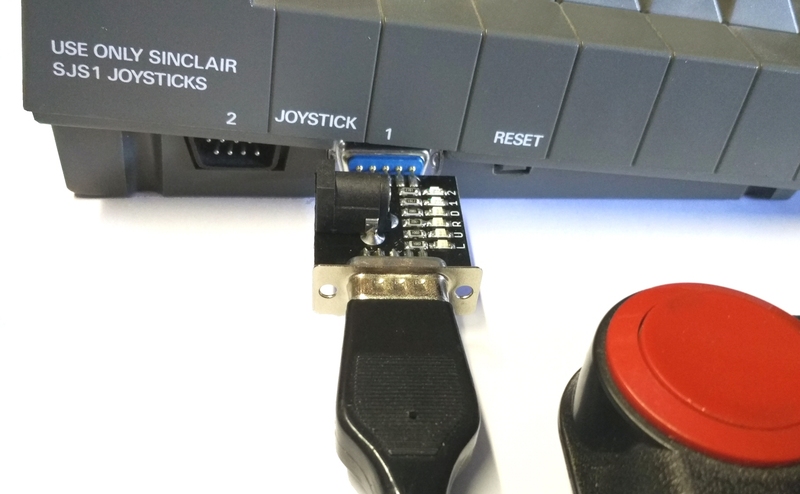 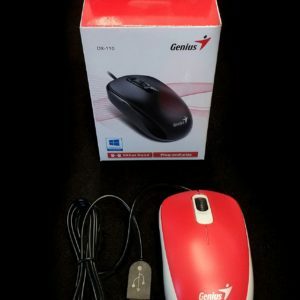 It also functions as tester for your Atari compatible joysticks.